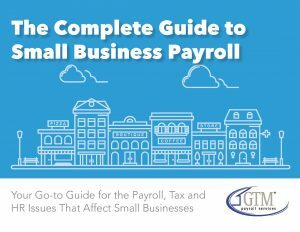 GTM provides this free business payroll tax calculator and overtime calculator to help you find out what your employees’ taxes, standard hourly rate of pay, and their overtime hourly rate of pay will be according to the weekly gross salary you pay them. This tax calculator should be used as a means for obtaining an estimate of tax liabilities but should not be used as a replacement for formal calculations and does not constitute the provision of tax or legal advice. The user assumes all responsibility and liability for its use.